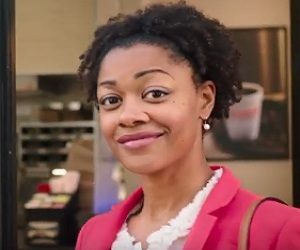 Dunkin’ Donuts has released a new commercial, inviting you to experience the “upgrade effect” by using the Dunkin’ app. The 15-second spot features a young woman who starts her day by passing a huge line at Dunkin’, getting free beverages and taking a cab to work. “With DD perks, you get upgrades like speeding past the line and a free beverage when you join. And the best part is… that upgrade feeling stays with you all day”, says the voiceover, recommending you to download the Dunkin’ app and enrol today.